From chic gatherings to exciting shows, theme parties & events. 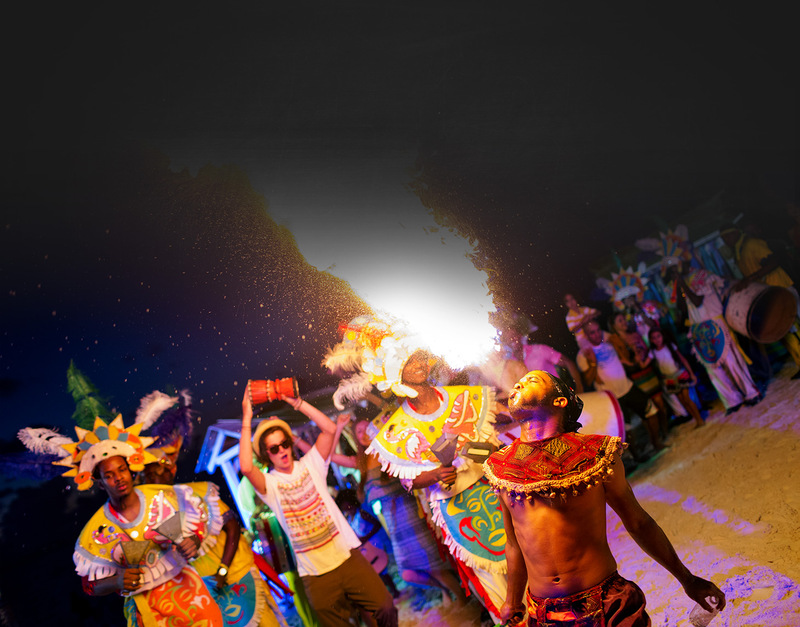 There’s no better place to embrace the rhythmic beat of a Caribbean night than Beaches, where every night is a celebration. Elevate the romance with traditional entertainment options for your ceremony or reception, or have a DJ play your favorite playlist. At Beaches Resorts, you can have both. Embrace the destination and incorporate the culture into your wedding day. Add a Junkanoo band, steel pan player, or even a reggae band!